A few items I'm currently lusting after. I'm on this whole natural/organic/lead free kick lately. I'm a big fan of coconut oil and of oils lately. Course I refuse to pay that much when I can easily buy it at fairway or trader joe's for way less. 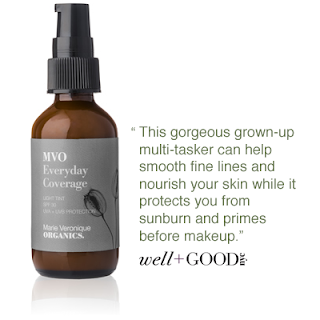 Also not in the picture is MV Organics every day Coverage in spf 30.